Listing home photos can be a scary prospect for sellers. Not only is it a big undertaking, but there is the uneasiness of putting your private world on display. 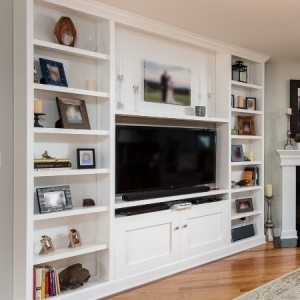 Just like you, your clients have family photos and personal decorations around their home. Pictures of small children and grandchildren adorn entryways and living rooms. 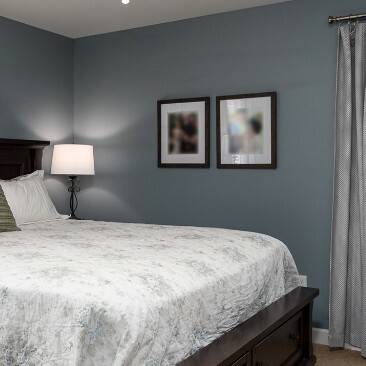 Favored wedding photos hang on large canvases in the master bedroom. If your clients are concerned about their important family photos, tell them not to worry because your photographer cares about their privacy. On all of my delivered photos, I take the time and care to blur out photos with identifiable faces in them. 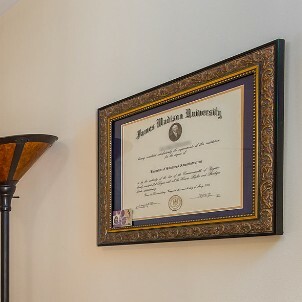 This includes large family photos hanging on the wall to small school portraits on the side table. Sometimes people choose to decorate with their family name either hanging or painted on the wall, I blur those out as well. Anything that can identify a particular person in a home, I will blur out. So can we leave all the family photos up? 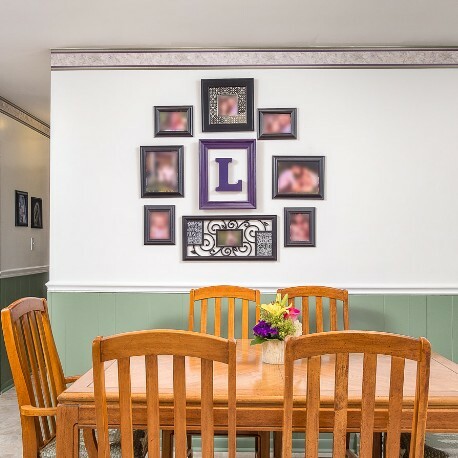 Even though I do blurring when necessary, it is still best practice to take down most family pictures where doing so makes sense. Having a home clear of too many family photos makes for a cleaner look and in the case of real estate photos, less truly is more. But know that when there are family photos left behind, I will do my part to protect your clients privacy.